Shinder Kelley has been practicing law for over 23 years and has extensive experience in all areas of Property, Business, Commercial Law and Immigration Law. He is also an Authorized Representative of Immigration, Refugees and Citizenship Canada (IRCC Canada). He is the founder of Kelley Law Office and is a member of the Law Society of Upper Canada. He was called to the Ontario Bar in 2005. 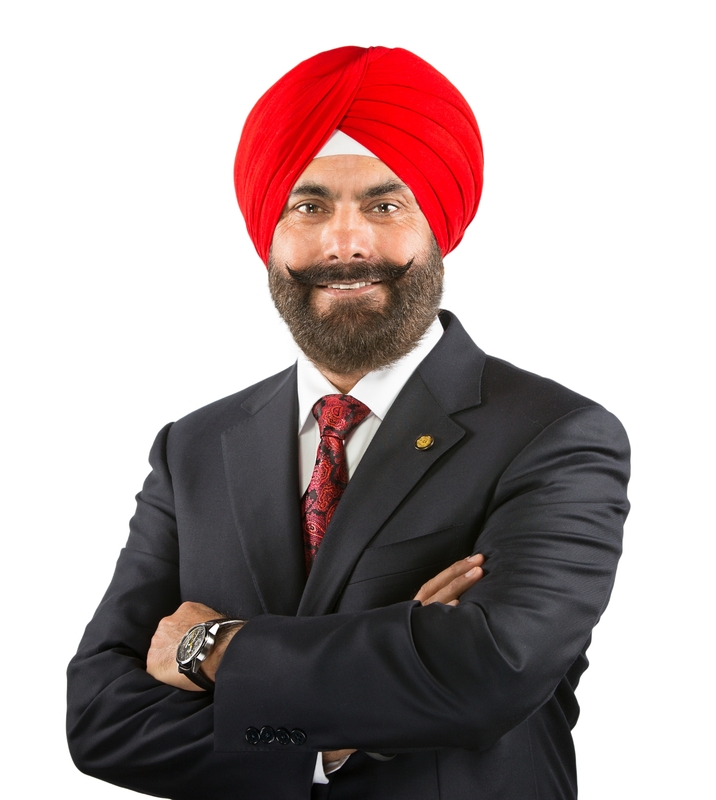 He began his practice in Canada 13 years ago, prior to this he was practicing law in India for 10 years. This extensive experience is apparent in his approach to complex legal issues relating to either personal or commercial matters. Mr. Kelley is able to breakdown a complex matter into its parts to offer clear insight into the matter. Mr. Kelley remains a member in good standing of the Khanna Bar Association in India, as well as the Ontario Bar Association. This experience has allowed him to handle sensitive Indo-Canadian legal matters, especially pertaining to property law, litigation, and immigration. Sharan was called to the Ontario Bar in 2016 after attending the University of Leicester Law School in the United Kingdom. During her undergraduate studies, Sharan studied at the University of Toronto, where she obtained an Honor’s degree with distinction. Sharan focuses on property law, commercial and business law, as well as immigration law. When advising on a matter, Sharan is considerate of a client’s objectives in light of their financial constraints. She provides realistic advice and relentlessly represents her clients interests. 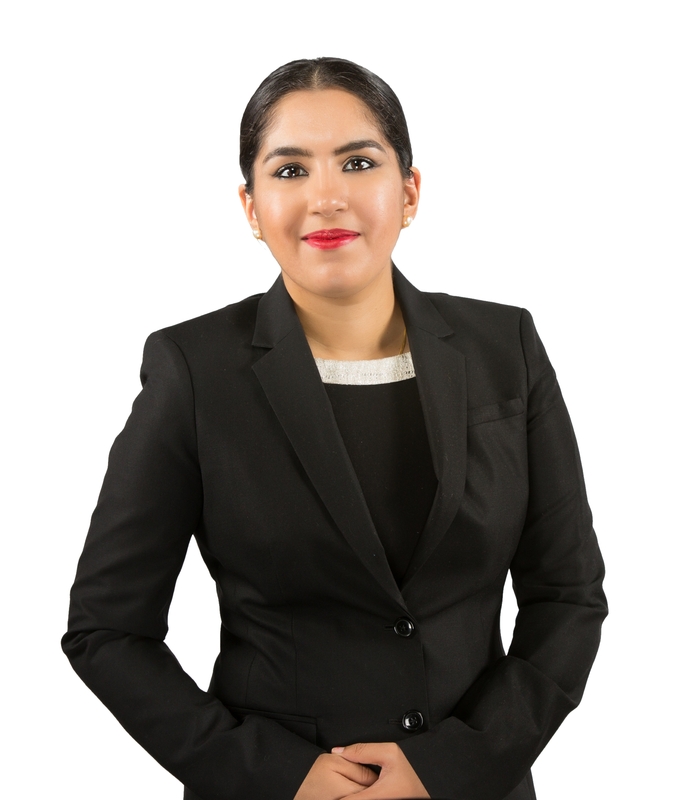 Prior to joining Kelley Law Office, Sharan worked at a firm in Downtown Toronto, dealing with commercial matters.